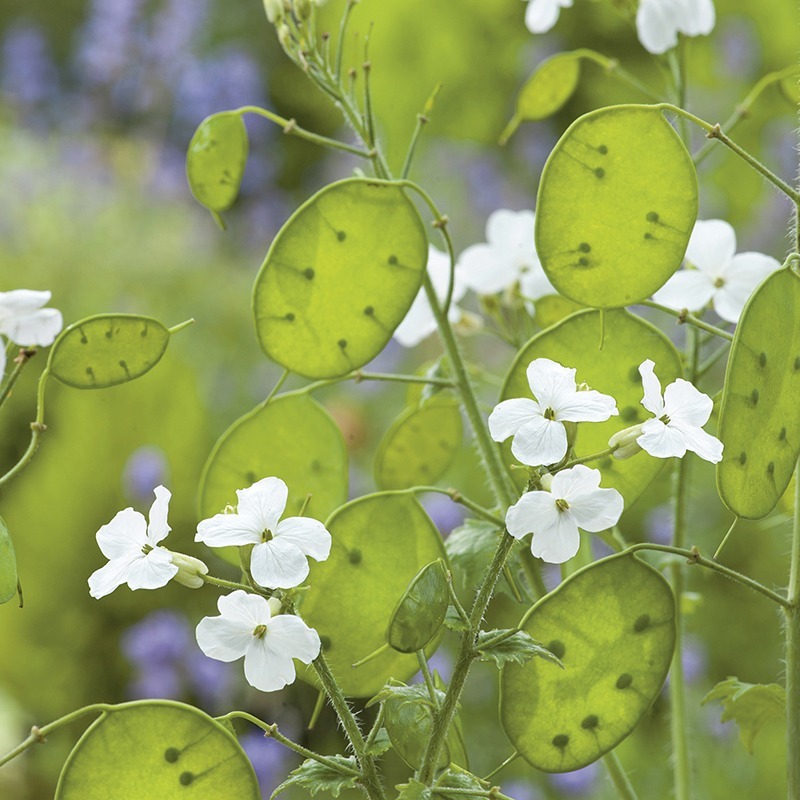 Charming simple flowers followed by attractive, translucent silvery seed pods for an exceptionally long season of interest. Ideal for sunny or partially shaded borders. Winner of an RHS Award of Garden Merit for reliability and good performance. Part of the seed range produced by Mr Fothergill’s Seeds in partnership with the RHS. Plant Class: Hardy Biennial (HB).